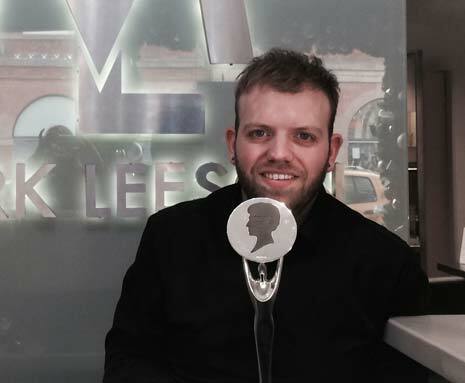 Shaun Hall, Manager of Mark Leeson salon in Chesterfield, Derbyshire, has been crowned 2015 Midlands Hairdresser of the Year at the British Hairdressing Awards. The event, which is sponsored by Schwarzkopf Professional and presented by Hairdressers Journal International, is often dubbed as the 'Oscars' of the hairdressing industry. More than 1,800 guests attended the awards ceremony, held at London's prestigious Grosvenor House Hotel on Monday 7th December. The night was hosted by David Walliams and Executive Director of Hairdressers Journal International, Jayne Lewis-Orr, Shaun Hall was invited on stage in front of previous winners, household names and industry icons to collect his award. To reach the final stage of the Midlands Hairdresser of the Year category, Shaun had to produce eight photographic images that were then judged by a highly acclaimed judging panel. He then made it to the final six in the region, and scooped the winners' trophy on the night. "Thank you so much to Mark Leeson and to all of the team, as well as everyone who has supported me, this is an absolute honour" said Shaun. Once the nine regional winners were announced, the audience were treated to a capsule set from chart-topping singer Ben Haenow. The evening celebrations continued well into the next morning, with Chesterfield hairdresser Shaun Hall truly flying the flag for the Midlands. Shaun has also previously won Newcomer of the Year in 2009, Eastern Hairdresser of the Year in 2012 and part of the Mark Leeson Artistic Team who were crowned Artistic Team of the Year in the same year. Executive Director of Hairdressers Journal International, Jayne Lewis-Orr says, "Shaun Hall should be very proud of his success. British hairdressing is regarded as the best in the world and to win Midlands Hairdresser of the Year is a huge achievement. 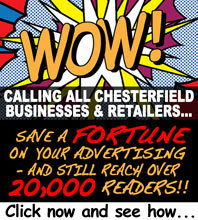 Each year the judges find choosing a winner harder, proving that creativity and passion are stronger than ever."